The peace agreement with FARC-EP is a national project, but peace is built in the territories, from the communities and social organizations. However, it seems as the Agreement reached the territories without a previous articulation and without an effective participation of the local population. 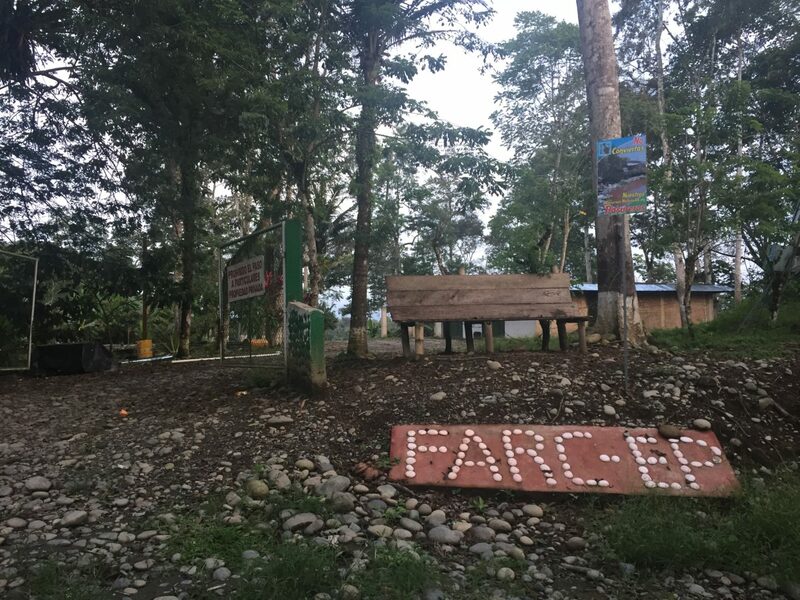 This tension can immediately be seen in the twenty Transitory Rural Zones for Normalization (ZVTN, in Spanish) and the seven Transitory Points for Normalization (PTN, in Spanish) in which the FARC-EP camps have been set up. 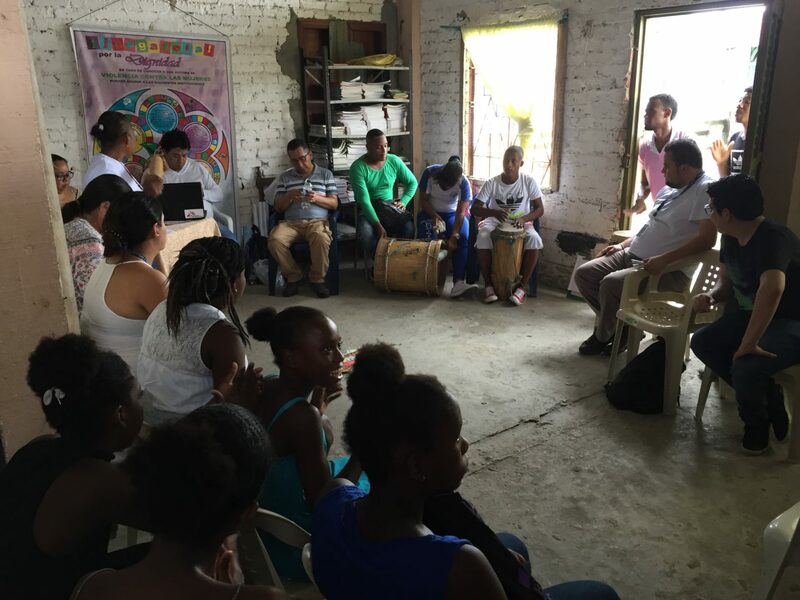 In order to recognize local communities as political subjects which must have a direct and proper participation in the transition processes, the project analyzes in a comparative perspective the implementation of two ZVTNs in the towns of Caldono (Department of Cauca) and Tumaco (Department of Nariño). In a first exploratory stage it emphasizes in the emerging social relationships, the identification of relevant actors within the Zones, spaces for dialogue and participation and/or exclusion mechanisms, and the potential for the emerging of new conflicts.